Having a desk is important for organization in the workplace, home, and school. 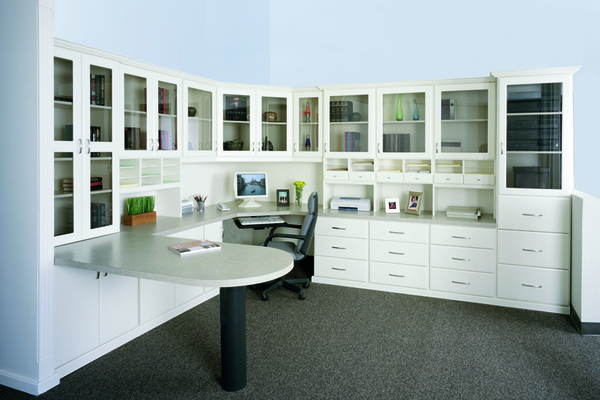 The easiest way to figure out what desk will be a good fit is to determine what you will need to stay organized. You can have a desk with or without drawers. Decide what are the most essential things that you may need throughout the days. Depending on your line of work the essentials might be different. Think about how much filing you have to be doing and how much of your stuff can be remained as digital. If you do not have a lot of stuff that needs to be taken care of then a desk without drawers can be sufficient. If you have a lot of stuff that needs a rightful at the office, you need to decide if you need drawers that can hang envelopes, regular drawers, sizes paper that you have, and so on. Once you get that decided, it will be easier to find a desk that suits your needs for a desk.